Maryland is often called â€œAmerica in miniature,â€ due to the wide variety of topography and micro-climates found within and near its borders. MD borders Washington, DC to the west, Virginia and West Virginia to the south, Pennsylvania to the north, and Delaware to the east. 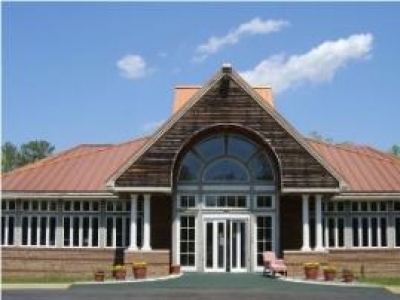 Whether you want to retire to an ocean-side community on the sandy dunes, near picturesque cypress swamps teeming with wildlife, among pine groves in mountainous areas, or in the oak-covered hills of the Piedmont region, you will find a generous number of MD 55+ communities to choose from. Real estate developers have taken note of the many different lifestyle opportunities for active adults in Maryland, providing a number of new age-restricted communities throughout the state. Mid-Atlantic Maryland combines cultural characteristics of both the North and the South in its cities and towns. Relaxing, quiet small-town retirement living options are abundant, as well as more active and adventurous lifestyles offered by active adult communities in picturesque villages along the shores of Chesapeake Bay. Seniors who enjoy such activities as fishing, crabbing, and boating will especially appreciate the recreation choices of Marylandâ€™s coastal communities. The eastern half of Maryland, which includes Salisbury, Annapolis, Ocean City, and SE Baltimore, enjoys a humid subtropical climate, offering hot, humid summers and short, mild to cool winters. Just west of this region lies the Piedmont, which has more noticeable seasonal changes and winter snowfall often exceeding 20 inches. The Cumberland Valley and areas farther westward â€“ including Westminster, Frederick, and Gaithersburg â€“ see more of the humid continental climate, with hotter, more humid summers, similar to the climate of south/central PA. Many types of 55+ communities are available in each of these different climate regions. If you are looking forward to traveling during this new phase of your life, a retirement community in Maryland is a perfect choice. Many popular tourist destinations are just a short drive away, including New York City, Washington, D.C., and many East Coast resort towns. Within Maryland's borders, there are scores of charming small towns along the inlets and coves of Chesapeake Bay's Eastern Shore. You can enjoy fishing, hunting, hiking and bird-watching right nearby your retirement home in this laid-back land of pleasant living. Maryland senior living communities offer retirees the chance to enjoy their golden years in ease and comfort. Residents enjoy security, property maintenance, quality housing options (for rental or purchase), and many facilities and amenities on-site to make retirement a relaxing and fulfilling time of life. You can find 55+ communities with a wide range of home styles, including single-family homes and mobile homes in suburban greenbelts and parklike small-town environments, or apartments and condominiums in urban settings. Utilize our resources to research all of your options, and browse through our database for the MD retirement communities most likely to fit your budget and lifestyle. You can scroll down the page and click on those that catch your eye, or enter the city or region name of the area that interests you in the search box at the top of the page. Happy hunting! Easton, a charming town of approximately 10,000 residents, provides excellent health care from a strong local hospital and medical community and is a thriving center for cultural activities, with a historic theater and numerous art venues. Within 60 miles of Baltimore and Washington D.C. and 10 miles from historic Gettysburg, Carroll Vista offers an intimate setting with the attractions of the big city just a short drive away. 55+ Leisure World of MD condo with 1,244 sq ft. Located close to elevator in desirable Turnberry Courts Hi-rise building. 2 bedrooms, 2 baths. Shows beautiful! 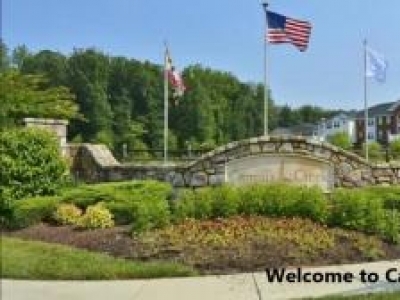 Welcome to this lower level 2 bedroom 2 bathroom condo in an adult 55+ community in Upper Marlboro, MD. 1-level, open-concept, upgrades ($10K), crown molding, DR/LR wood laminate, Foyer/Kitchen/Bathrooms ceramic tile, Bedrooms carpet, overlook woods, 1-car attached garage, clubhouse, exercise room, pool, trail, ponds. Near shop mall, theater, eateries. 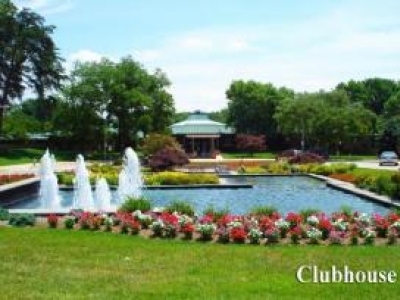 Leisure World onf Montgomery County Maryland has it all. 610 acre active adult community has 55+ condos, single family homes as well as apartments and townhomes. 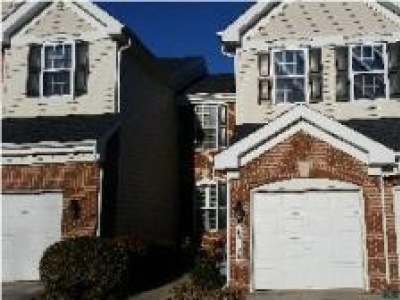 The Villages at Wildewood is an active adult community located in Southern Maryland. We have just opened a new section of homes that includes single family, duplex and townhomes. Please call or post a message and we will be happy to get back to you.